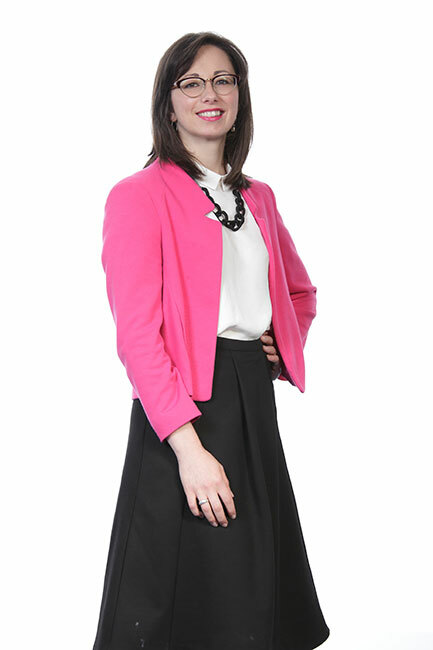 Much of Rhiannon’s post-qualification practice has been spent in a national firm, but these days she says that she is delighted to be working as a real estate Solicitor within such a dynamic and north-east focused organisation as Muckle. In her role here, Rhiannon acts primarily for landowners, developers, investors and occupiers in property development and investment matters, and also provides real estate support in large scale corporate transactions. On top of all which, she also has experience of working for public sector organisations and education establishments. The key to providing excellent service is, Rhiannon believes, understanding each client’s objectives and then providing pragmatic advice based on that knowledge. Which could explain why she really enjoys the challenge of working through legal issues in order to deliver an outcome-focused service for all her clients. Something else that Rhiannon really enjoys is cycling, especially cycling to work from the distant lands of Heaton on her Pashley bike. It’s a journey that ensures she can often be found trying to tame her hair after a blustery journey across the Byker Bridge.